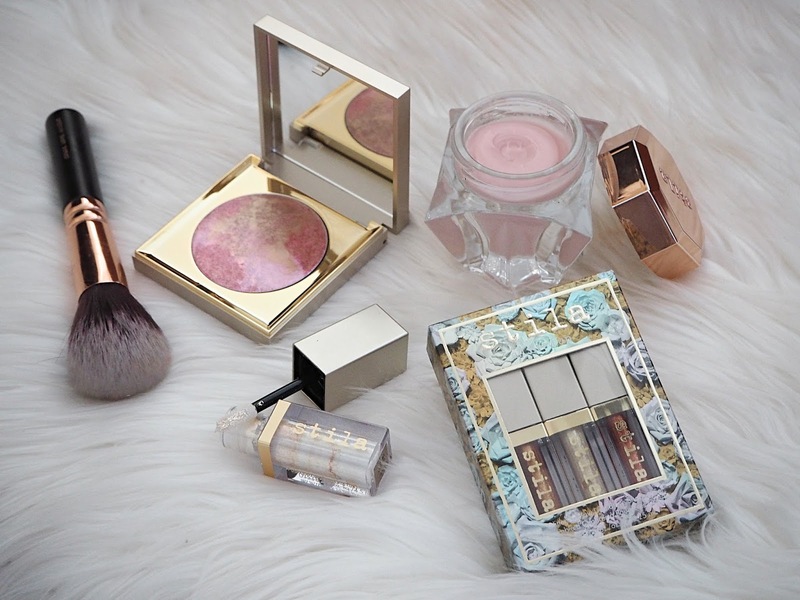 I must admit I'm a high-end girl when it comes to foundations and concealers, however during my school and university years I had plenty of experience with the high street. A lot of people can't or don't want to spend £30 on a foundation, which is totally understandable. This is a guide to the best and worst drugstore brands for foundation shade selection. L'Oreal: try their True Match range. At £9.99 its on the slightly more expensive end but for that you get to choose from 20 shades, comparable to foundations 2-3 times the price. Revlon: again this is on the more expensive end of the drugstore market but the Colourstay Foundation (£12.49) especially is an amazing formula! For me they are a little beige-y, as I prefer a yellow base, but to be honest if you'd like to save money this can be overlooked. Sleek: I can't speak for the lighter end of the spectrum but this is the cheapest brand I've found that caters to darker skin tones as more than an afterthought. 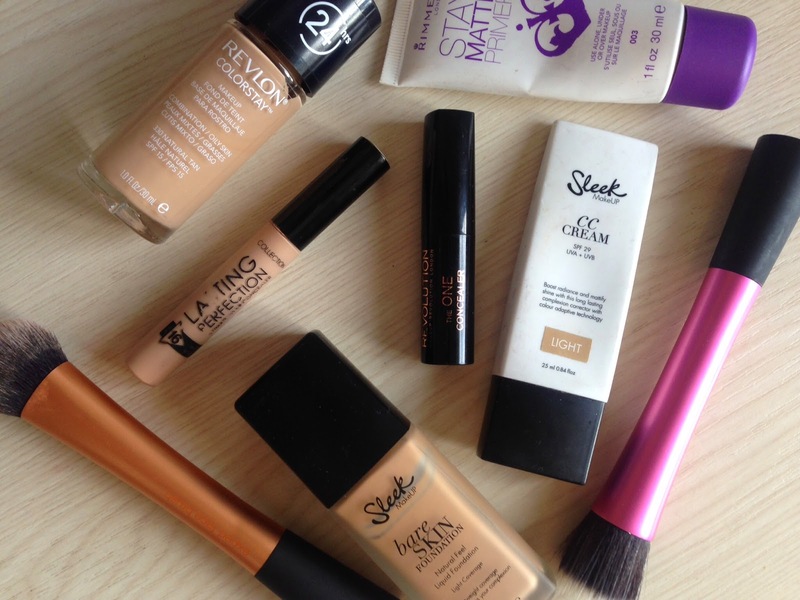 I'm really enjoying their Bare Skin Foundation (£8.99, review here). Rimmel: everything from their concealer to their foundation to their shaded powder is totally useless to me and always has been. I think they cater towards paler people as they generally have lots of 'porcelain' type shades but obviously I wouldn't really know! Bourjois: another one which is a write-off for me. I used to be able to get the darkest shade of one of their foundations but they discontinued it. Also, they tend to lean towards yellow bases, so not a great option if you have red or neutral undertones. Collection (Work the Colour): I can't bash them too much as they are one of the cheaper, smaller players, however so is Sleek. I can just about wear the darkest shade of their Lasting Perfection concealer, which only comes in 4 (neutral-based) shades. I'd have thought that such a popular product would've been expanded on given its success. The ones that are just 'ok' are Maybelline, Max Factor and No7. No7 is probably the worst culprit because it's the most expensive of the three. I really think brands need to wake up to the fact that women want their foundation to actually match their skin, and don't want to either 'make do' or spend £30. And also that women of colour wear makeup and aren't reaching for the stars to want to buy a foundation in Boots or Superdrug! 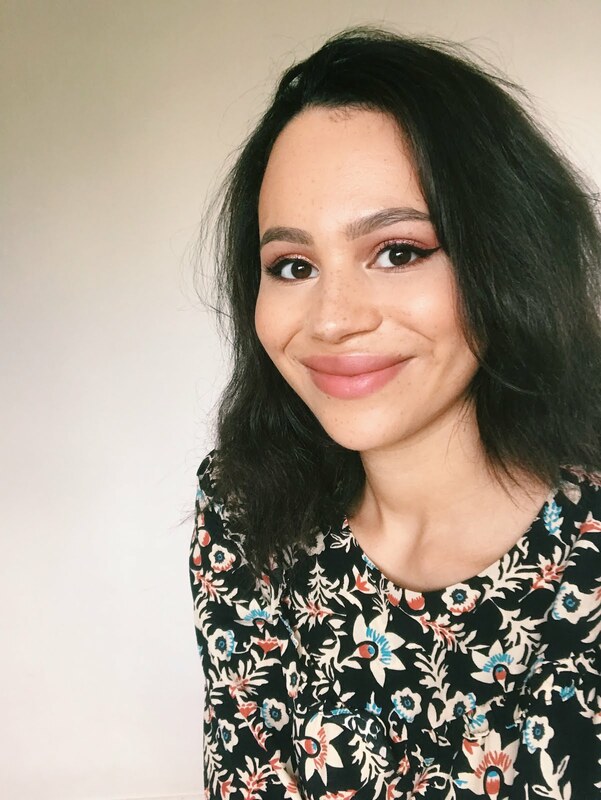 I feel as though on a scale of makeup-wearers in the UK from palest to darkest I fall somewhere in the middle, yet I still have little-to-no luck on the high street. I'm interested as well to hear from pale girls if they agree with the brands I've chosen, which would make my 'worst' brands even more useless and narrow in their market! Which drugstore brands do you love/hate for getting a colour match? oooh I LOVE bourjois -but then the yellow tone works for me so maybe that's why. I agree with you on Rimmel -I've never found a decent foundation from them. And I love Revlon colourstay! I quite like Sleek, lovely review! I've never found a really good foundations in drugstores because the palest shades are always too yellow toned for me, at the moment I'm using Rimmel Wake Me Up but nothing matches my skin quite like Diorskin Forever foundation. I'm quite lucky as my skin tends to just be generic ivory in most foundations! My main issue is I have pigment and scarring which means my cheeks are darker than the rest of my skin, so 'd love to see if high end foundations help with that! AMEN for this post! I gave up on high street foundations. I always found the shades would jump from 4 or 5 shades for Caucasian skin tones to a one-size-fits-all dark shade which was always inevitably too dark for me. I've even found that with brands such as Illamasqua (which is one of my favourites) - they'll do a shade for olive skins, Asian skins, and black skins, and as a light skinned black woman I don't fit any of those! The only foundation I use now is YSL Touche Eclait Foundation, as they not only do different shades but different tones! Will definitely check out Sleek's foundations though after your recommendation! Sorry for the essay haha! I disagree that Rimmel caters for pale people, i am very pale (true match shade c1) and find even the lightest shades of rimmel foundations, concealer etc are just far too orange toned for me. True match had been my go to for years! Great post! I really want to try the True Match range! I 100% agree with Collection though! From the shades they have of the Lasting Perfection concealer 1 is way too light for me, 2 too red and 3 too dark!! The only way I can make it work is if I mix 1 and 3 but who has time for that when they need to get ready fast in the morning?